SanSoleil UV 50 sun protective and cooling apparel. 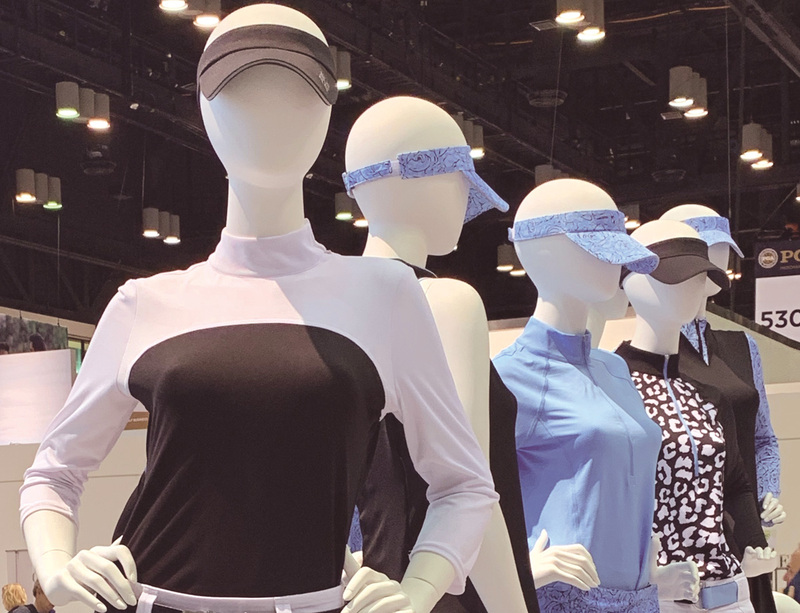 The 66th PGA Merchandise Show, which added the inaugural Racquet & Paddle Sport Show and Conference in Orlando Jan. 22-24, was an opportunity to highlight new projects and products for the months ahead and evaluate growing-the-game initiatives. 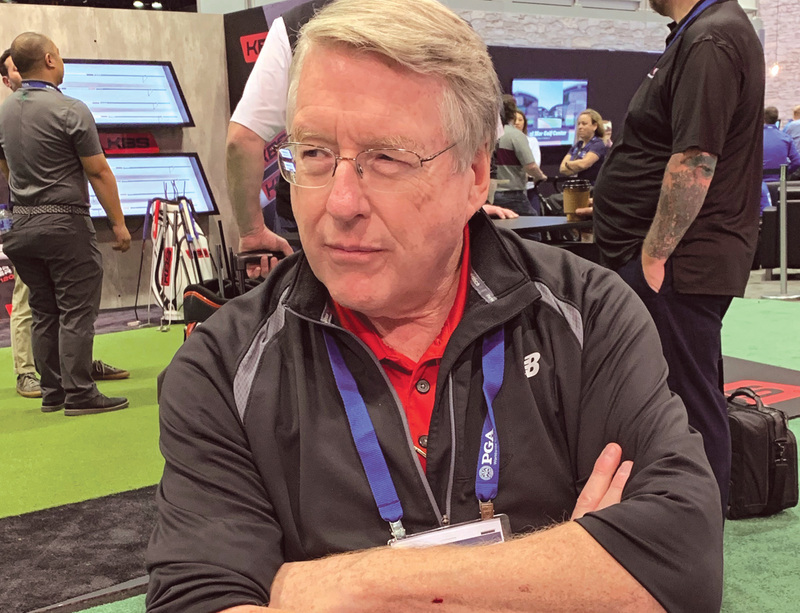 The U.S. golf market enjoyed a mid-single digit sales increase in 2018, a gain that research firm NPD Group attributes to the growing wave of retirees. 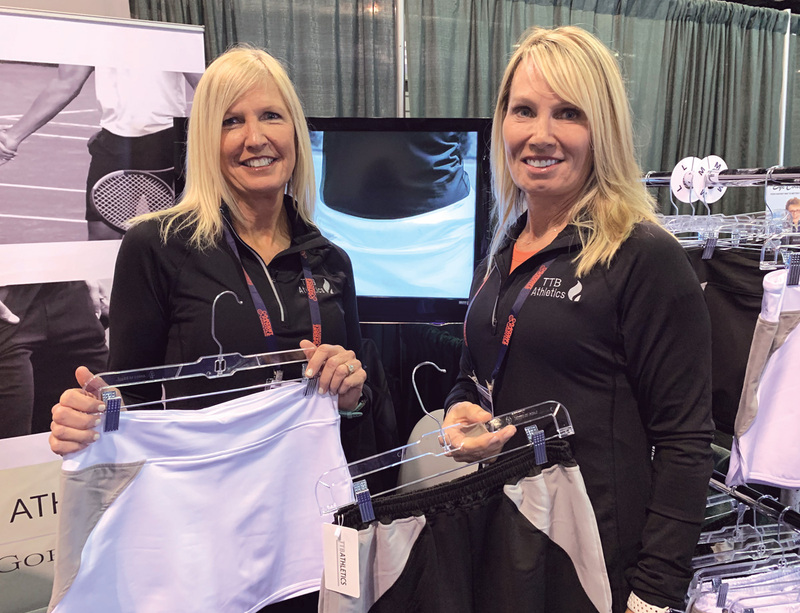 Tennis, meanwhile, is seeing positive impact from the offshoot activity of Pickleball, whose popularity is widening and igniting more retail exposure for a growing range of products from paddles and balls to specialized backpacks. Missy Marlar and Lauran Long, TTB Athletics. Tom Elwell, New Balance Golf. 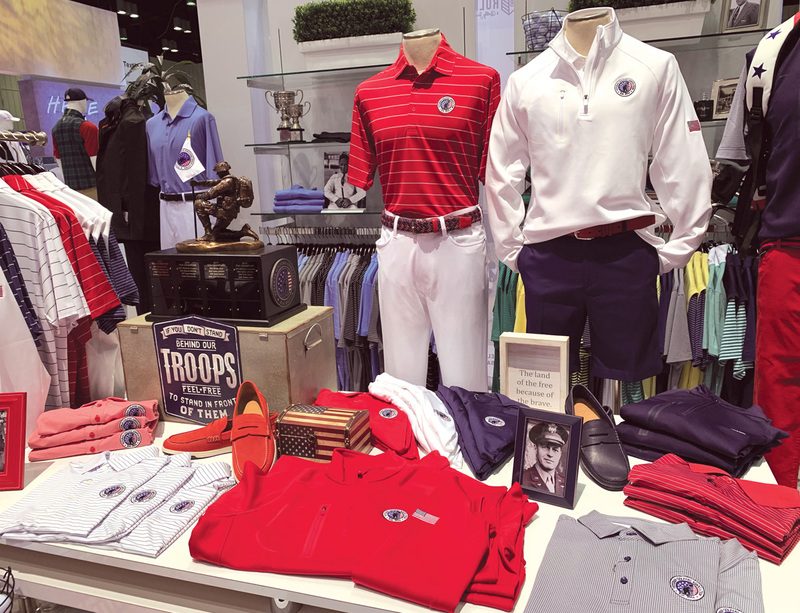 Veteran’s Golfers Association apparel by Bobby Jones. Global Merino is introducing its first merino with biodegradable polyester (65/34) for Fall 2019 in apparel from a couple of European brands. Polartec has established a customized, Made in the USA fleece program for the Direct-to-Consumer market that only utilizes its 200-wt., fully recycled product and doesn’t infringe on material sold to its wholesale accounts. Stance is introducing new editions of its Jack Nicklaus socks ($14, $18 retail). TTB Athletics, a St. Augustine, FL start-up is looking to license its patented, Gobi-Dri material for use on athleticwear. 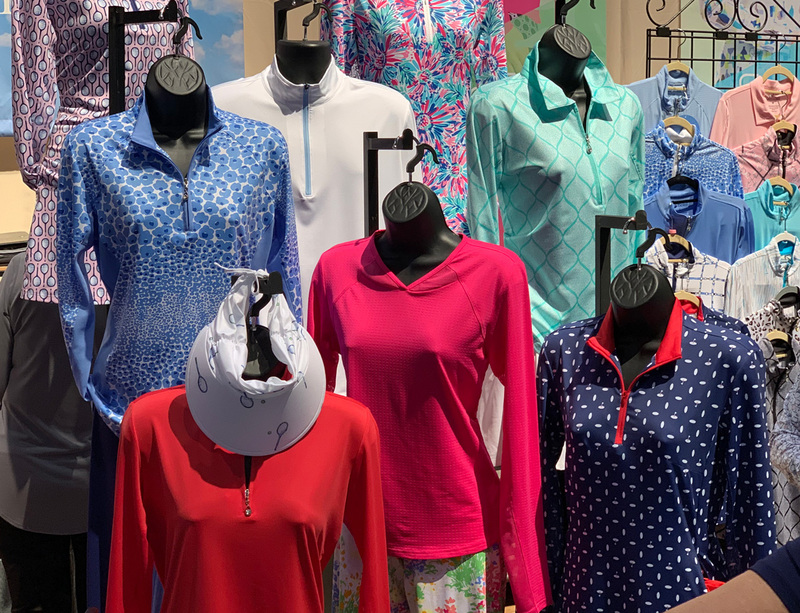 Sofibella, which has sold its tennis wear for eight years into specialty and pro shops, boutiques and resorts, and online, is adding golf apparel. SwingDish is a women’s only golfwear brand entering its fourth season that was launched by Tricia Covel, a golfer and wife of country singer Toby Keith. In 2019, for the first time, the Made in the USA brand will have a dedicated sales force. Orfiks is a unisex sock brand focused on the gym, golf and racquet markets. New Balance Golf is bringing the brand’s Fresh Foam midsole material to its golf shoe line-up in 2020.
tasc Performance is introducing its MicroAir technology that utilizes ultra-fine fibers in 2-yarn construction into five polos in April.